ThePriceTest.com: Red Bandana Cool Downz - Keep Cool All Day - Good for Sports, Yardwork and Even Hot Flashes!!! 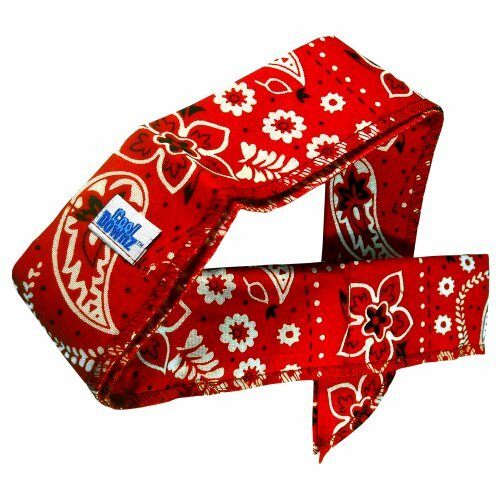 Red Bandana Cool Downz - Keep Cool All Day - Good for Sports, Yardwork and Even Hot Flashes!! !